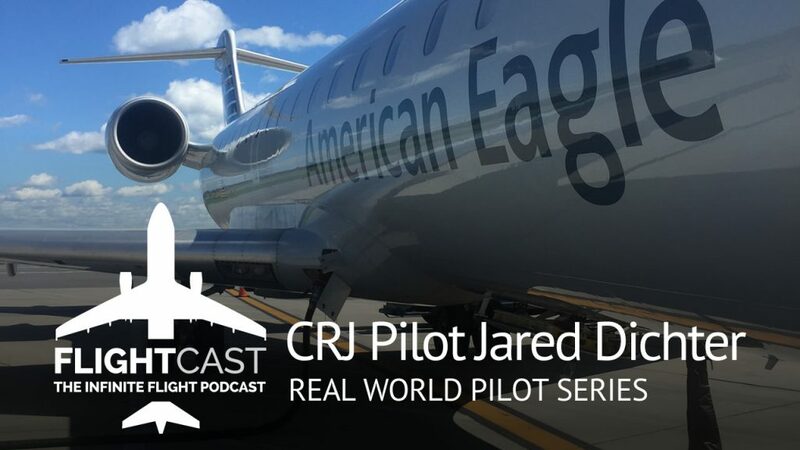 This week we dive back into our real world pilot series with CRJ Pilot, Jared Dichter. 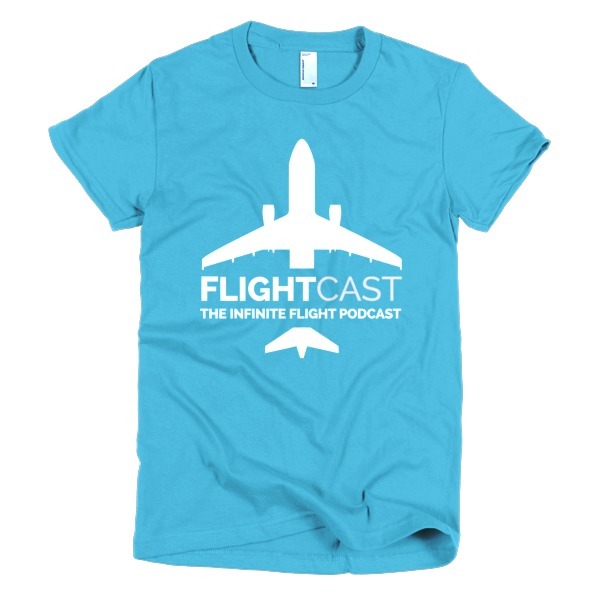 Jared’s passion for aviation is obvious as he takes us through the journey of what led him to this career. As a first officer for a regional airline in the USA, Jared does short hops and works to accumulate as many hours as he can toward the next phase in his career. 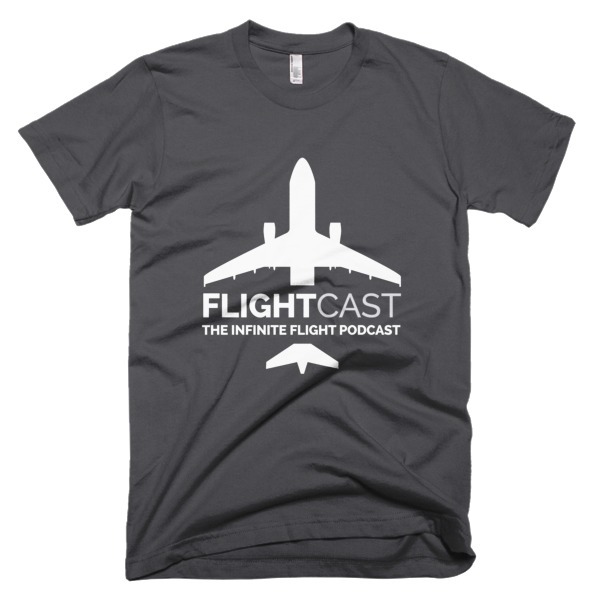 Join us as Mark and Jason chat with Jared to get a look into his world of flying.